This is one time where it's definitely better to laugh at others. Is it a good idea to play pranks on your job search? That is… if your profession is comedy-related or you have another good reason to think that the targeted recruiters will appreciate the gag. In other words, do it if it will impress your target audience in a good way. But anyone else, absolutely NOT. And you probably get that. Most people are too nervous or stressed to even crack jokes at job interviews, let alone prank anyone. And the risk is just too high that you'll come off bad and the entire effort will be wasted, taking a job lead with it. 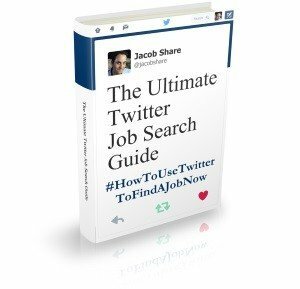 So sit back and enjoy while others do the job search pranking for you. This prankvertisement was probably faked, but it's still cool. Unlike the ad above, this one probably wasn't faked. Can Google recruit the greatest Pokémon master of all time? Heineken / The Candidate: where a company pranks candidates as part of the very real interview process. 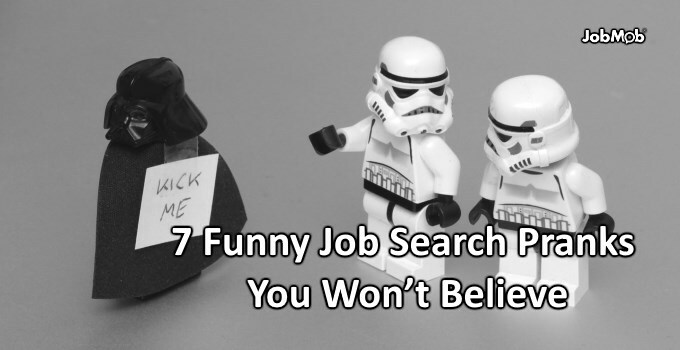 Have you ever been in a job search situation that you hoped was a prank? Tell us in the comments. 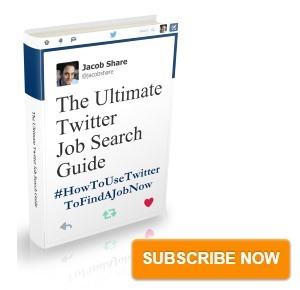 Subscribe to JobMob via email and follow me on Twitter for more job search fun.